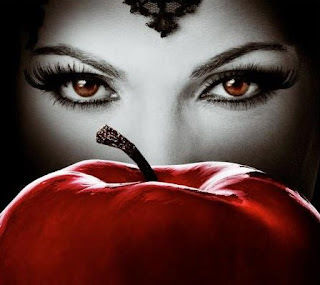 In a series that takes fantastical to new heights, Emma Swan (Jennifer Morrison, House), the long-lost daughter of Snow White (Ginnifer Goodwin, Big Love) and Price Charming, travels to Storybrooke, a town full of fairytale characters trapped by a curse instigated by the Evil Queen, Regina as punishment for robbing her of true happiness. Only Emma's biological son, Henry, is aware of their true identities and together with his mother, fights to help them remember who they really are. Read extended reviews and more at Doux Reviews.